Print | Media Brokers International, Inc.
After 20+ years in print advertising, no one knows the print business better than we do. We work with newspapers, magazines and direct/shared mail at the local, regional and national levels. And we have the relationships to capture the lowest possible rates. Need print? Think MBI. 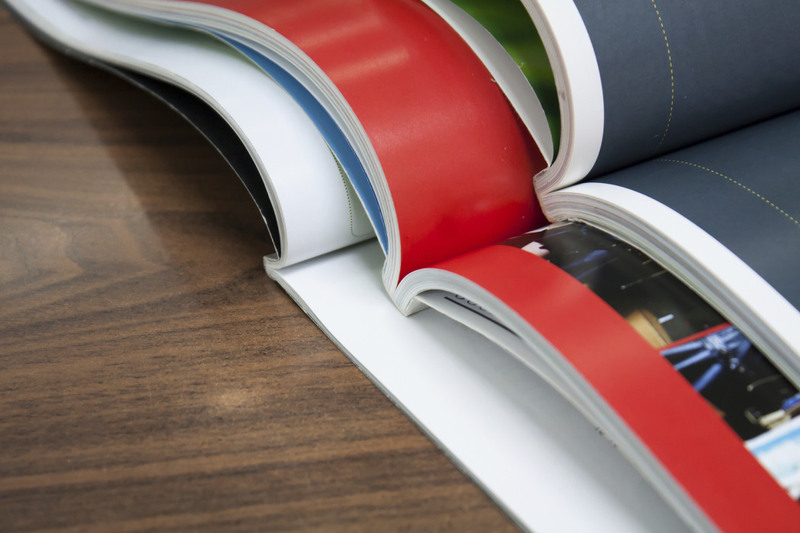 Print remains an integral part of the media landscape and many advertising budgets. When you need to reach the right audience via print, let MBI direct the campaign. We have exceptional relationships with thousands of publications, which means we capture the lowest possible rates with prime positioning to give your message the greatest visibility. We strive to maximize your budget as if it was our own. We subscribe to multiple industry databases, which allow us to locate the ideal audience(s) for your campaign. Our team can achieve highly discounted rates while maintaining integrity with ad placement. With significant experience in print advertising, the numbers speak for themselves. At MBI, we have the ethics, insights and relationships no one else can match. We are highly focused in the pursuit of the best possible deal -- and the most ideal ad placement -- dollar for dollar. Whether you plan to use print as a standalone strategy or part of an integrated marketing campaign, let our team get to work for yours. Fill out the form below, and tell us how we can help.